These are 10 of the best bottles of whiskey in the world as determined by the International Wine & Spirit Competition for the best whiskey category. NEW YORK (TheStreet) -- The best whiskey has been known to make the world go around. After numerous attempts to open trade to Japan ended with the emperor rebuffing all advances, U.S. President Franklin Pierce sent Commodore Matthew Perry, eight gunships and a 110 gallon barrel of whiskey to smooth things over. Some 150 years later we can thank those forward thinkers and their barrel of whiskey for opening trade between East and West. The first confirmed written record of distilled whiskey comes from 1405 Ireland and is attributed to the demise of a chieftan who drank himself to death at a Christmas party. Whiskey in its infancy was an extremely harsh drink due to the fact that it was not allowed to age. However, as distillation techniques were refined the drink became increasingly popular in Europe. The drink was so popular in the West during the 18th century that whiskey was used as currency during the Revolutionary War. Whiskey's popularity in the U.S. is growing exponentially with annual sales of Tennessee whiskey increasing 10.2% and surpassing $1 billion last year. 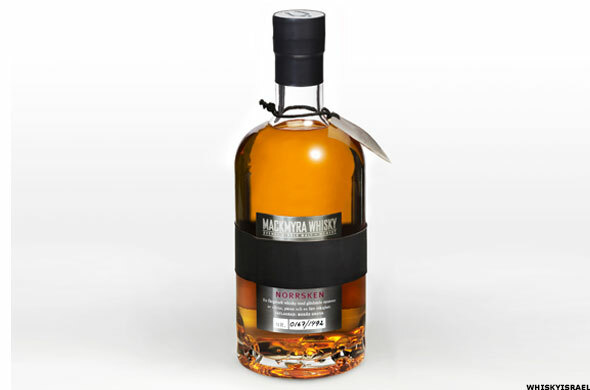 "Beautifully peaty nose with gentle smoky twist. Fairly robust in the mouth with slight sweet note and lots of ripe fruit. Peat really takes hold in the mouth and adds a great deal of character. Long, full, warming and satisfying finish." "Sweet, ripe fruit with bananas, peach and pear. Some dried apricot and raisin. Lively entry into the mouth with all the ripe fruit showing well with good oak backing. The high strength gives all the characters a lift but dilution makes them all the more accessible. 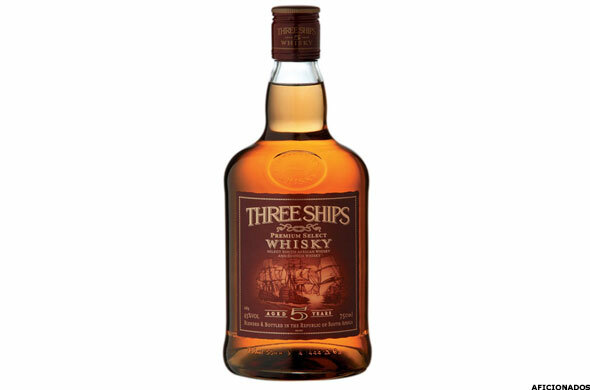 Well fruited finish"
"Nose delivers delicate dried fruits with faint underpinning of fine oak. Well defined sugars with slight earthiness that adds a delightful attraction. Well weighted in the mouth with malt and vanilla flavours with balance from drying cocoa characters. Balance of fruit and spice is as good as it gets. Great combination and balance. Long, fruit filled finish." "High strength gives great lift to all the sugary aromatics. Barley sugar mingles with bourbon along with some fudge and caramel. Firm flow through the mouth with attractive malty and barley notes along with a strong fruit cake character. 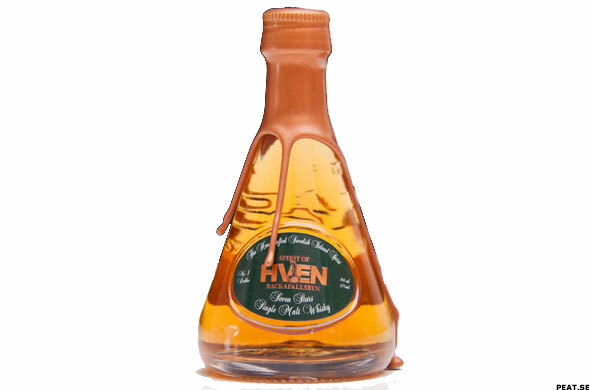 Well developed aromatic finish." 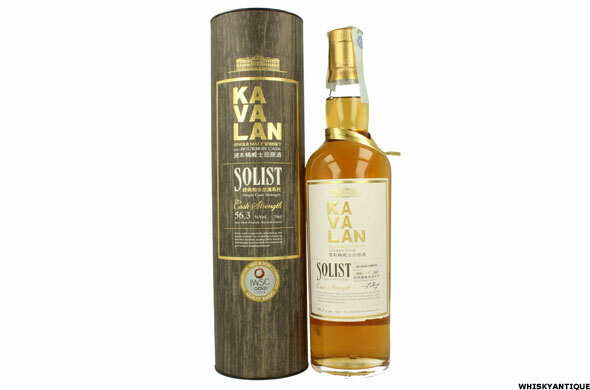 "Very attractive nose with complex mingle of sweet corn, raisin, ripe apple and pear aromas. 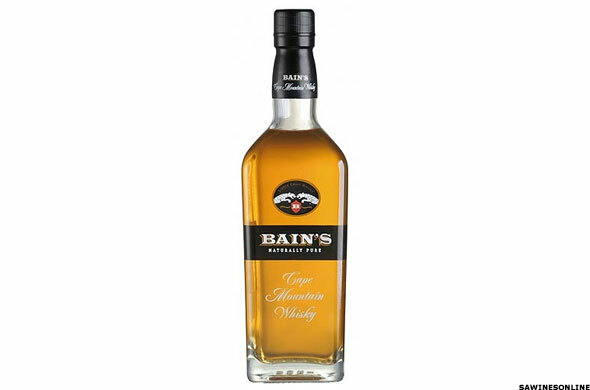 Vanilla, barley sugar and cinnamon make up the complexity of the nose. Clean lively entry into the mouth with sweet grainy firmness. Well balanced and fine texture. Light and elegant yet powerfully flavoured. Full fruited finish. A great grain." "Very attractive, complex nose. Great floral backing with loads of ripe fruit including peach, pear, apricot and hints of vanilla. Rich and full in the mouth with well rounded flavours following what the nose advertised. Great twist of smoke is there from start to finish. 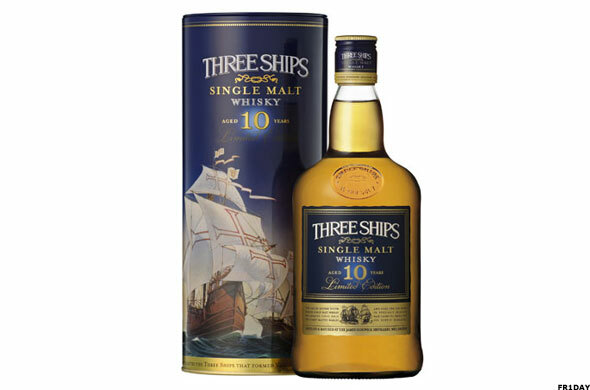 Rich, ripe malt with honey and spice, well managed oak. Well proportioned whiskey with long, satisfying finish. A great development in the world of whiskey." 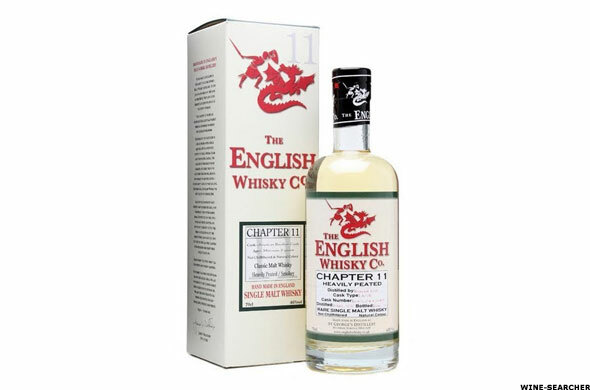 "Nose delivers a range of soft fruits with pear and greengage featuring. Then a mass of spices with a steady bonfire backing. Curious but pleasing rum and raisin note. Some pale malty notes with good grain. Some slight beery notes lead into big, full flavoured finish." 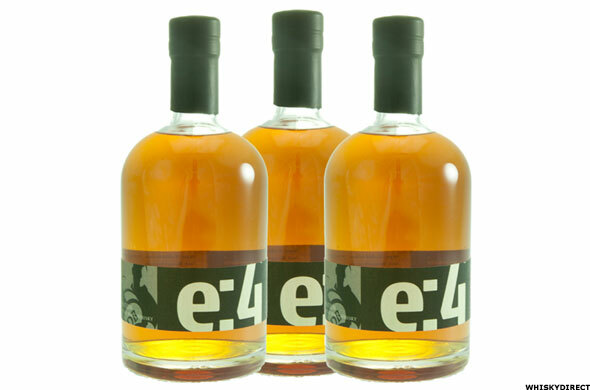 "Full nose with sugar, fruit and light caramel notes and some treacle touches. Light liquorice notes. All repeat in the mouth where some full flavoured malty characters come into play. Good balance and smooth and lively flow. Full powered finish giving indication of youth." 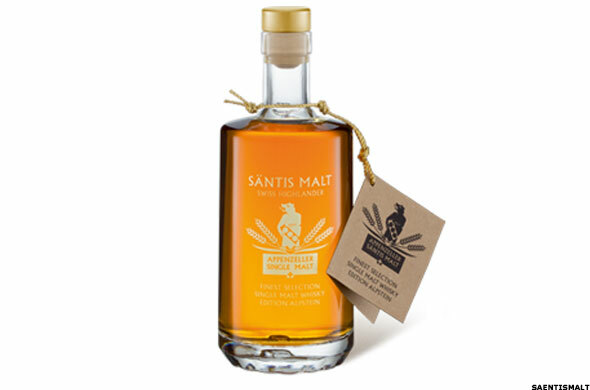 "Big, impressive nose with loads of malt and honey. Sweet vanilla makes a big scene in the rear. Great entry into the mouth where fudge and butterscotch join all the nose indicated. 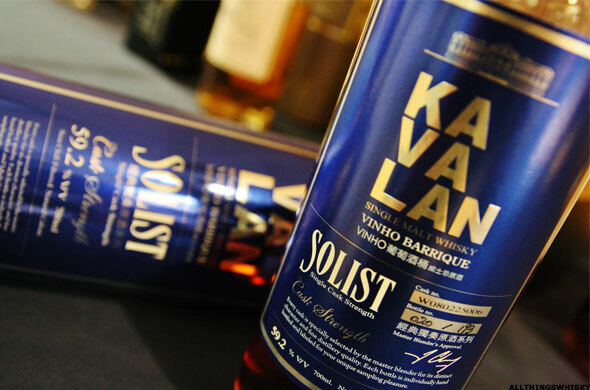 Lively flow across the palate yet stands with elegance. Long, full finish." "Nose beckons with a combination of youth and some mature notes. Great complexity and with some time in the glass a vast range of characters fill the nose and then all the taste buds on the palate. Lemon, lime, ginger and white pepper all pass in and out of the frame while intense dark sugar notes remain all the while along with fudge and butterscotch that give a sweet sensation. All step up with some delicate oaking. All bodes well for the future."